A vibrant judiciary can only perform to its optimum level if the employees who assist in the administration of justice are not dissatisfied, the Bench said. Calcutta High Court has observed that the demands of High Court employees seeking implementation of recommendations of the Special Pay Commission, is ‘reasonable’ and ‘justified’. 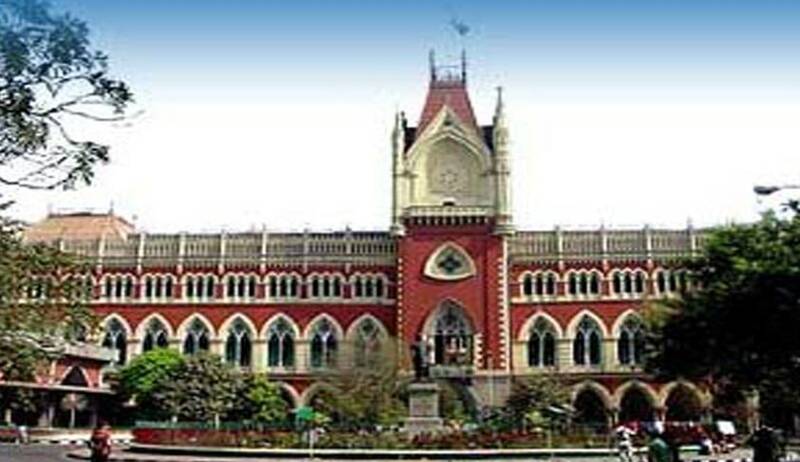 The Division Bench of Calcutta High Court dismissed an appeal by the State against a Single Bench order wherein, the state was directed to reconsider the recommendations of the judicial members of the Special Pay Commission in an effective and meaningful manner with consultations with the Chief Justice.